First, a note on low quality brands of paint. 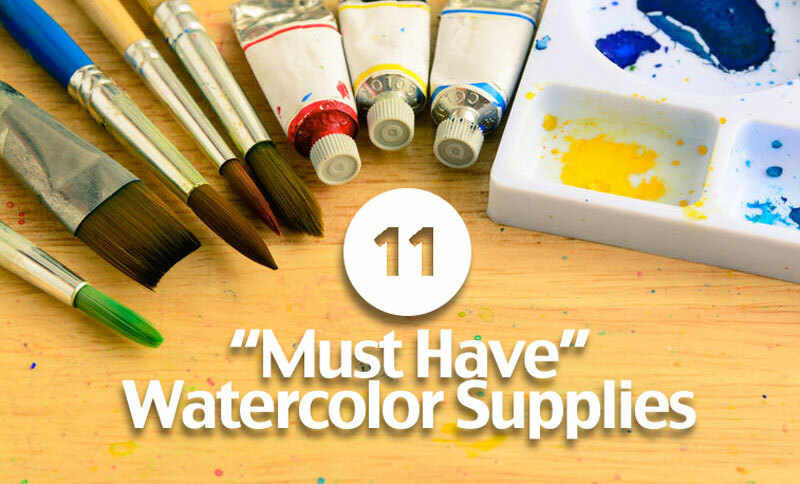 There are plenty of low quality brands of watercolor. Watercolor can be made very cheaply and for the lower quality brands, the price reflects this. 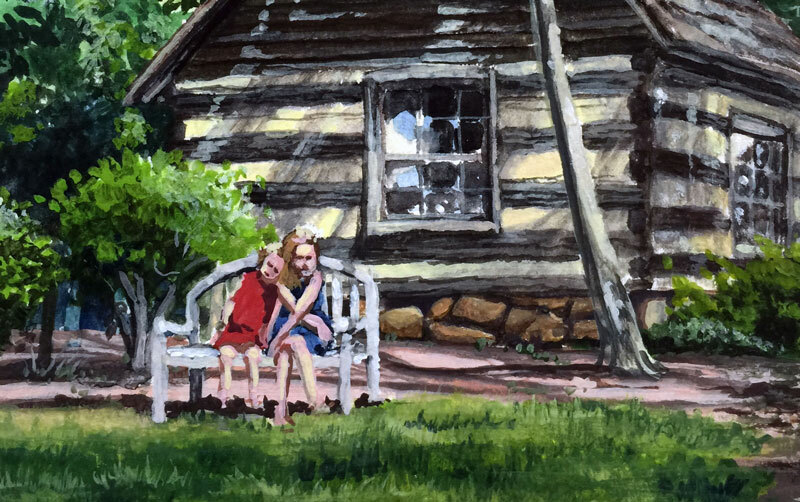 You’ll see the price that you pay reflected in the quality of your painting as well. Using low quality paints will just lead to frustration, so my suggestion is stay away from the cheaper brands. 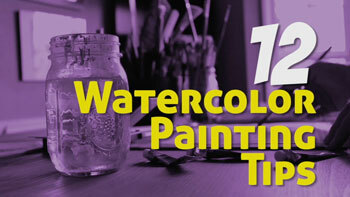 Watercolor is produced in three main forms: Tube, Cake (or Pan), and Gouache (almost always in tube form). 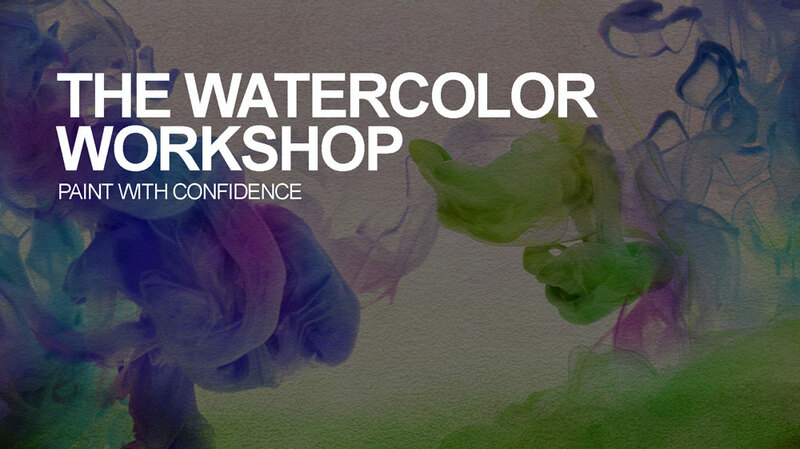 All watercolor consists of pigment (color), a material such as gum arabic (binder), and water (solvent). Other materials are added to extend the paint. Tube Paints – The paint found in tubes is a thicker liquid. It can be squeezed out on a palette and thinned further with water. When it dries, it can be reactivated just like cake or pan watercolors. Tube paints are best for intense colors. The color is naturally more concentrated than the cake form of the paint. “Muddied” colors are less likely to occur with tube paints since contamination is less likely to occur. Mixing colors is bit easier as well. 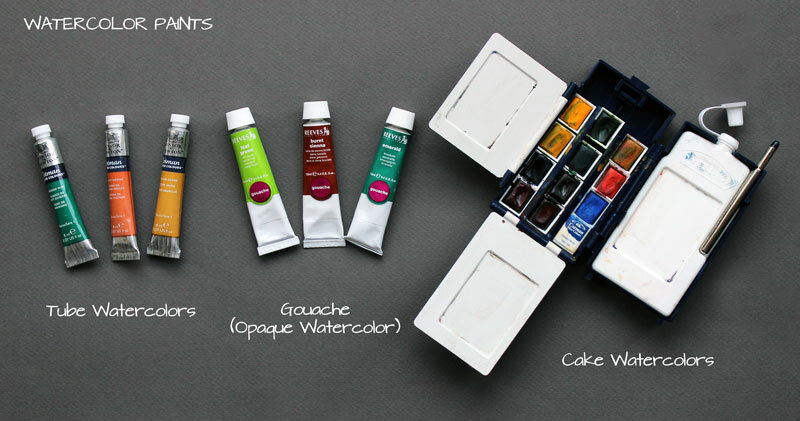 Cake (or Pan) Paints – Cake watercolors are concentrated blocks of paint. When water is added, the color becomes activated. Colors are lifted out of the pan and applied to the surface. In many situations, cake watercolors are preferred. 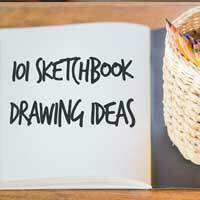 If you are painting “on location”, or just “sketching”, cake watercolors are a perfect solution. They are easy to maintain and use. One drawback is that colors can become contaminated rather easily when going from pan to pan without washing your brush. Gouache – Many people consider gouache to be its own form of paint. 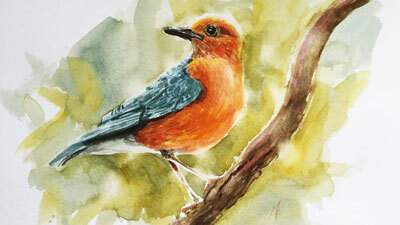 Gouache is really an opaque form of watercolor. It’s capable of producing results similar to opaque paints like acrylics or oils. It can also be thinned to mimic watercolor. 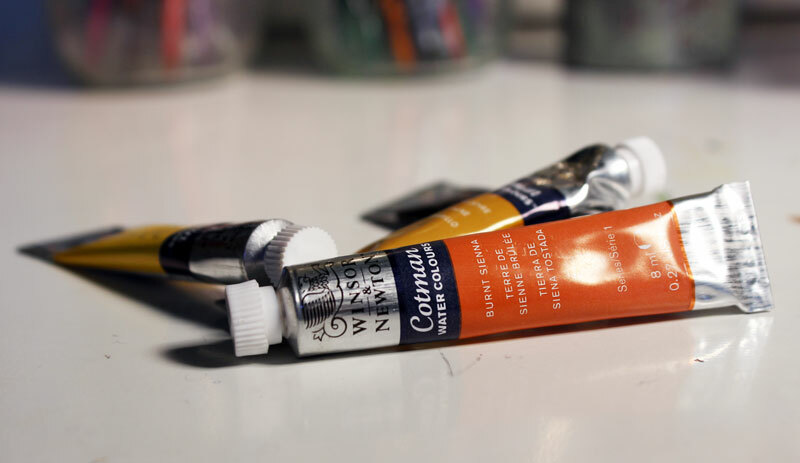 Most artists choose to create paintings exclusively with gouache, but it can also be used in conjunction with watercolor to strengthen highlights or intensify colors. for tube paints. The colors are strong and intense but won’t break the bank.
. It’s a little pricer, but the pans last quite a while. The brushes that you choose to use are also a personal decision. Many artists find a particular brand that they prefer. You’ll also find that particular brush types and shapes will produce different results which can be used for specific applications. Softer bristles are generally preferred by most artists. Sable and goat hair brushes are very soft. Sable bristles have a bit more “spring” than goat hair, providing the artist with a bit more control. 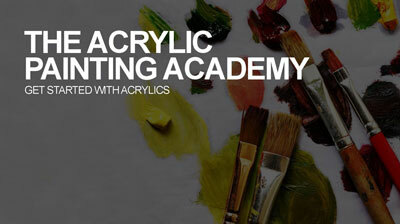 Soft nylon brushes are preferred by many artists for the excellent spring and control of the stroke. I actually prefer to use nylon brushes for most applications. Stiffer hairs, such as hog bristle, are mostly avoided. In some circumstances, stiffer bristles are used for special textural effects. is a latex-based fluid that can be applied to the surface to preserve areas of the paper or previously applied washes of color. Once the masking fluid has served its purpose, it can be removed by gently rubbing with a finger, leaving preserved areas on the surface. are absorbent and feature interesting surface textures. 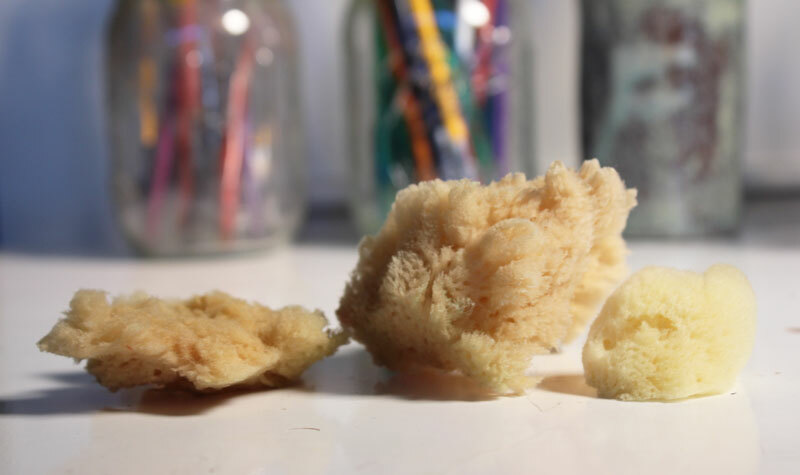 For watercolor painting, sea sponges can be used to create textured applications. Sponges can be dipped in the paint and dabbed on the surface, transferring the physical texture of the sponge to a flat pattern on the painting surface. Because sea sponges are each unique in their texture, many artists prefer to have several in their collection. 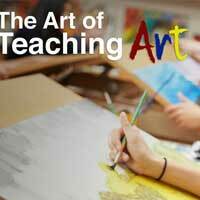 The surface that you choose to work on is just as important as the brush and the paints. 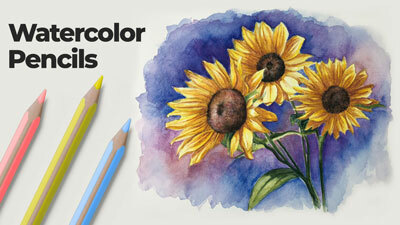 Watercolor paper is absorbent, allowing for multiple applications of washes without much buckling. 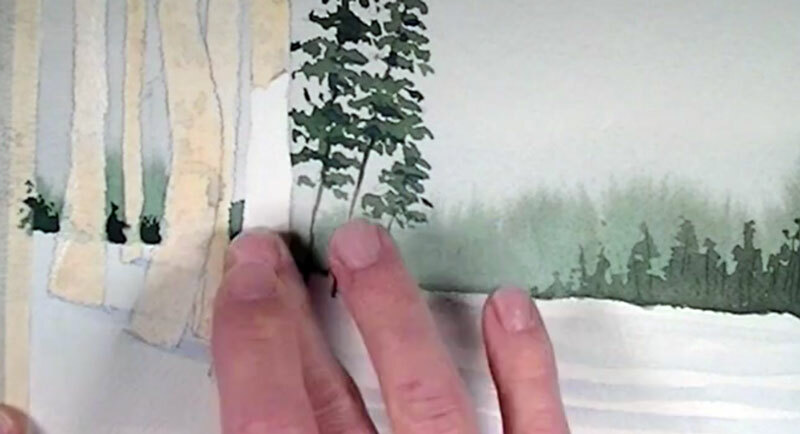 Watercolor papers are quite varied, but there are three main forms. Each form of watercolor paper is categorized according to its manufacturing process and the weight of the paper. Cold Press – Perhaps the most popular form of watercolor paper is cold press paper. It is referred to as “cold press” since the paper is rolled on cold cylinders during the manufacturing process. This process produces an irregular dimple pattern in the paper. Hot Press – Hot press papers are a bit smoother in texture since the paper is rolled on hot cylinders during the manufacturing process. Brush strokes are usually visible on hot press papers. Rough – Unlike hot press and cold press papers, rough papers are not rolled on cylinders at all. Instead, they are hard pressed, or not pressed at all. The resulting texture is a heavy tooth of an irregular pattern. Papers are also categorized according to their weight. Heavier papers are usually desired because they are more rigid and capable of holding many washes of color. The weight of the paper refers to the weight of a ream of paper (500 sheets). 90 lb (180 gsm) – Thick enough to absorb wet applications. 140 lb (300 gsm) – Thicker paper capable of absorbing multiple applications with little buckling. 300 lb (640 gsm) – Very thick paper capable of absorbing multiple applications without any buckling. Usually, heavier weights of paper are more expensive and are considered higher quality. 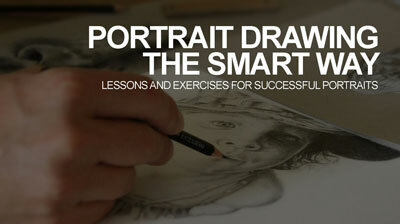 For more on paper surfaces, you can check out this post. 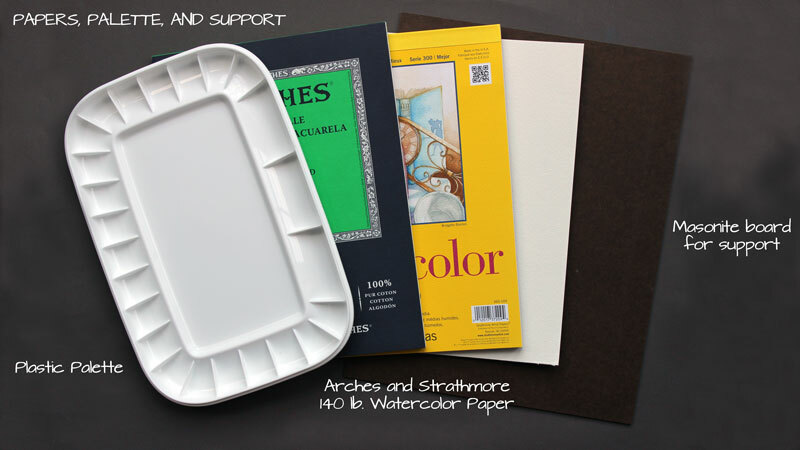 Most artists prefer to adhere watercolor paper to a support. This can be any type of rigid surface that will provide a heavy backing and which the watercolor paper can be adhered. I prefer to use masonite panel for this. Masonite can be picked up at any local hardware store and is usually inexpensive. 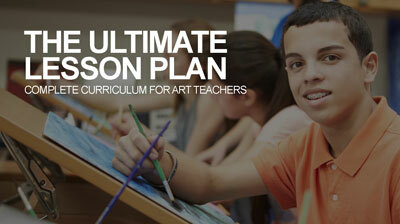 When a support is used, the work can be propped on an easel. For those that prefer to work on a flat surface, a support panel allows you to lift and tilt the painting, directing the wet paint to flow into desired areas on the surface. If tube paints are used, then a good palette is essential. Disposable palettes, such as palette paper, can be used but tend to be a bit wasteful. 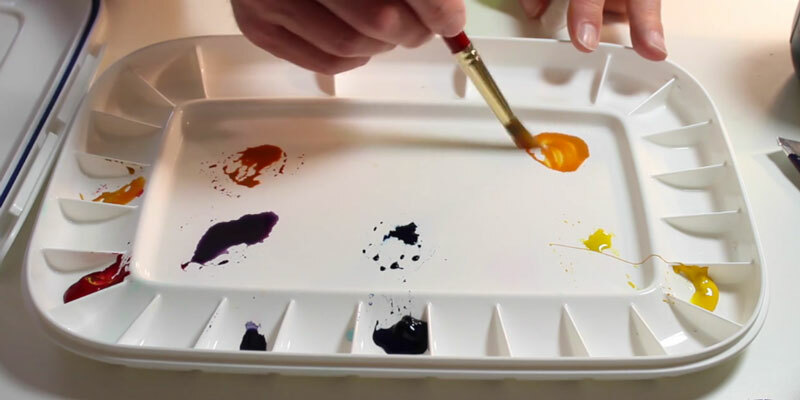 Dried watercolor can be reactivated with water, so it doesn’t make sense to use a disposable palette in most circumstances. Manufacturers produce a variety of palette solutions for the watercolor artist. I prefer to use a plastic palette that is sealable. Palettes that can be sealed keep the paint wet for a much longer period of time. But as I just mentioned, this is not always necessary with watercolors. Plastic palettes allow for easy removal of the paint when dry and are water resistant. features a tray of sections that surround a flat area for mixing. While some artists go straight to the painting surface with paint, most prefer to sketch out the subject or scene with a graphite pencil first. 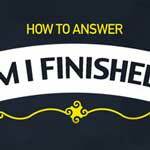 Typically, these applications are loose and generally light. 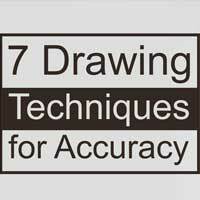 Some artists, however, prefer to allow the pencil applications to play an important role in finished work. Both approaches are perfectly acceptable and are reflective of your personal style and preference. 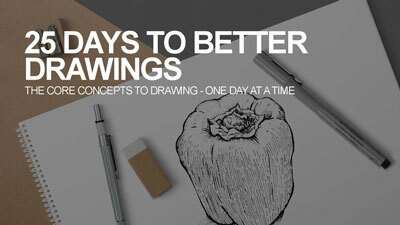 Some harder pencils can create depressions in the surface which could influence subsequent applications of watercolor. 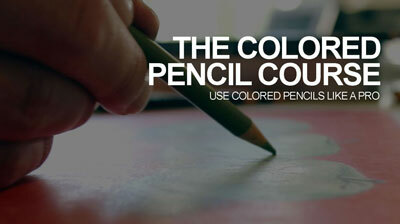 For this reason, it is advisable to apply pencil applications with a softer or medium grade pencil. If you do not wish your marks to be visible, I would suggest not going any harder than a “2H” or much softer than a “2B” pencil. 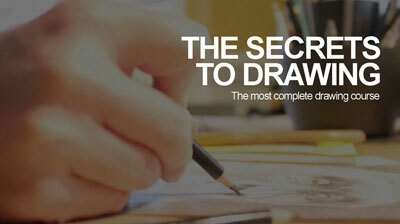 Although the pencil that you use is ultimately determined according to the amount of pressure that you place on it. It should be also be noted that a quality pencil sharpener is also important. I’ve worked my way through multiple electric pencil sharpeners throughout the years. All of them have broken at some point. These days, I stick with a simple metal hand-held sharpener. I’m yet to break one. Graphite applications that are too strong or are still visible after painting can be lifted from the surface with a kneaded eraser. 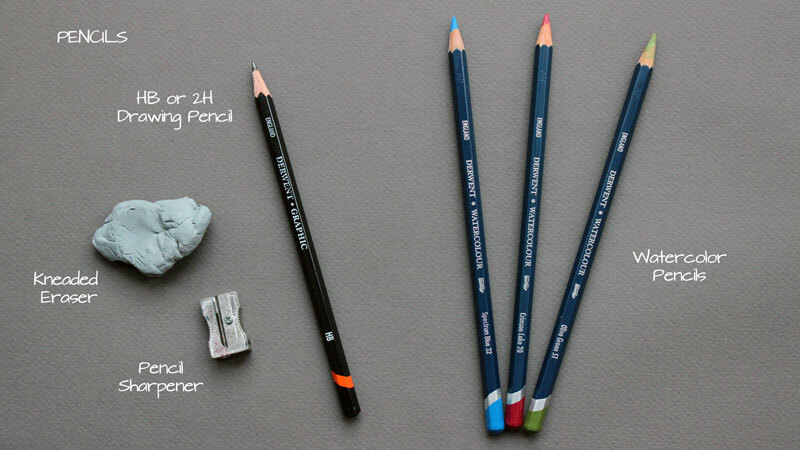 Kneaded erasers are soft and pliable and will not disturb the tooth of the paper when they are used. Moistening the tip of the pencil prior to making applications, either by dipping the pencil in water or by applying water with a brush. Pulling color off of the tip of the pencil with a brush and then applying the color with the brush (like a cake watercolor). 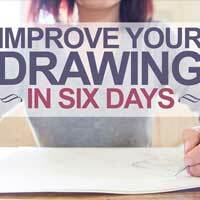 Not all watercolor artists will have a need for watercolor pencils, but they are a unique form of watercolor that is fun to use and provides a good amount of control. 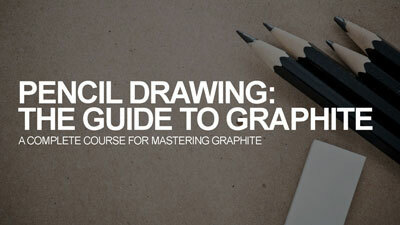 I’m a new, older artist, just getting started in a ‘drawing fundamentals ‘ course. 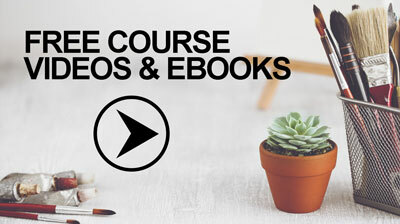 I’m happy i found your site and have read three of your “Must Have” articles with great enjoyment. 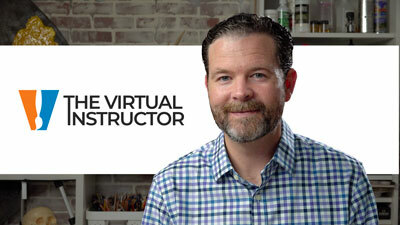 Thanks for sharing your insights and serving as a springboard to furthering my journey into art. What size brush would you use for painting using half pans? I want a brush to take traveling with me and as the smaller size half pans make my palette compact what brush would you use? You can still use larger brushes with smaller pans, if you’re careful. The largest size I’ve used with my travel set is a size 14 round brush by Grumbacher. A size 4 is a perfect fit for travel sets.